16-year-old Valya knows what it feels like to fly. She's a pilot who's always felt more at home soaring through the sky than down on earth. But since the Germans surrounded Stalingrad, Valya's been forced to stay on the ground and watch her city crumble. When her mother is killed during the siege, Valya is left with one burning desire: to join up with her older sister, a member of the famous and feared Night Witches -- a brigade of young female pilots. 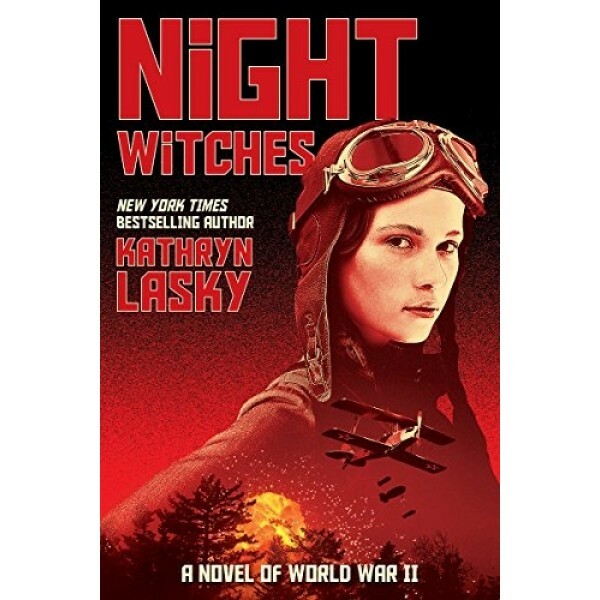 Using all her wits, Valya manages to get past the German blockade and find the Night Witches' base...and that's when the REAL danger starts. The women have been assigned a critical mission. If they succeed, they'll inflict serious damage on the Nazis. If they fail, they'll face death...or even worse horrors. 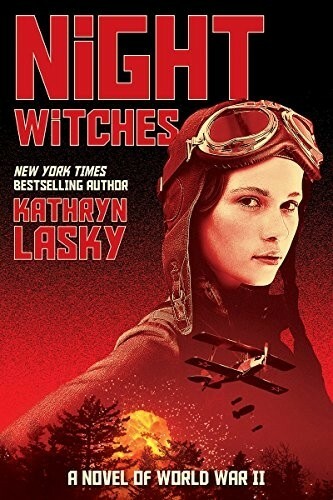 Historical fiction master Lasky sheds light on the war's unsung heroes -- daredevil girls who took to the skies to fight for their country-in an action-packed thrill ride that'll leave you electrified and breathless.